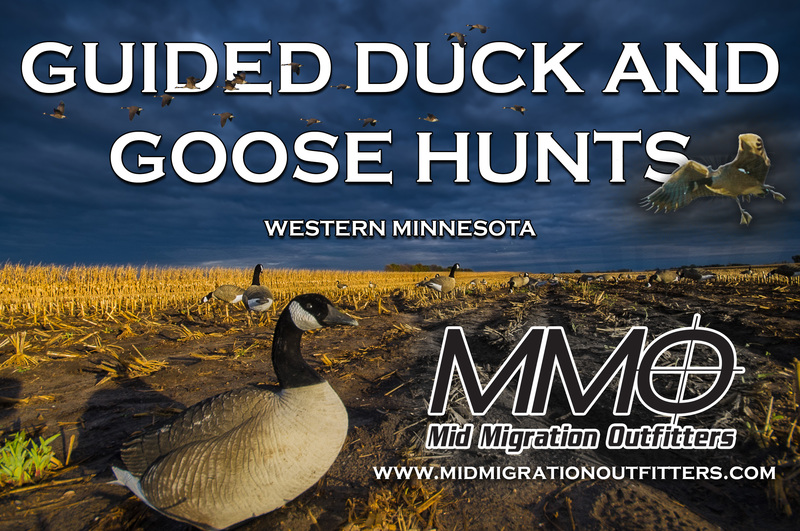 Outdoor News editor Rob Drieslein talks about the end of APR in Minnesota and what the battle against CWD will look like. 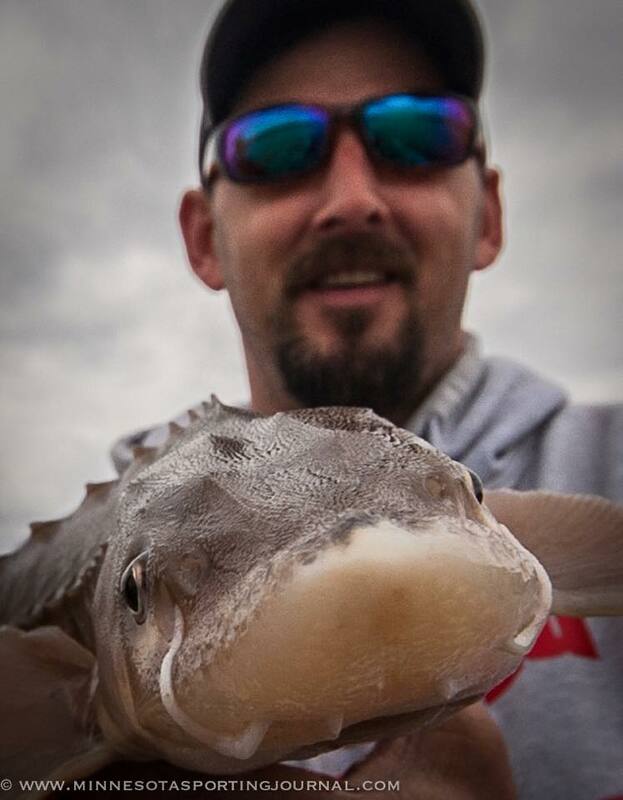 Jamie Dietman talks about spearing a sturgeon, Lucas Mertens has a Devils Lake fishing report and Joe Henry talks snowmobiling at Lake of the Woods. Next Show #336: New DNR Commissioner Sarah Strommen. Plus Lake of the Woods and Devils Lake updates.